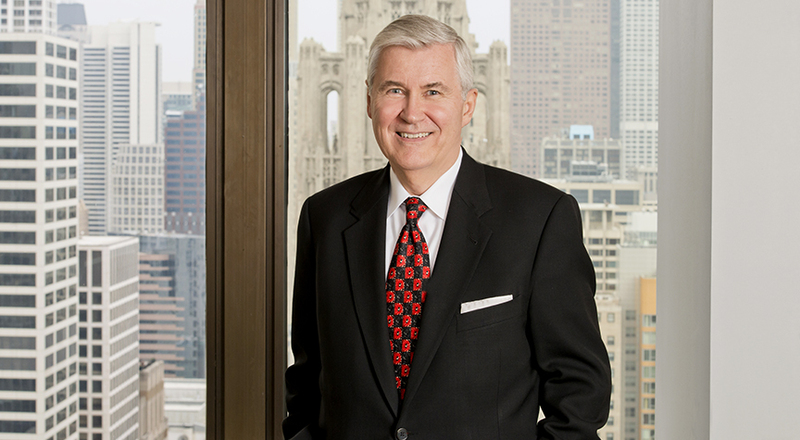 Ed has an extensive background in Chicago zoning law, land use and real estate development. During his tenure in City government, Ed was appointed Executive Director of the Mayor’s Zoning Reform Commission, which was charged with the responsibility of rewriting the 1957 Chicago Zoning Ordinance. Ed also served concurrently as the Zoning Administrator of the City of Chicago and the First Deputy Commissioner of the Department of Planning and Development. His key positions in city government allowed Ed to play a preeminent role in coordinating the zoning and land use regulations of the City of Chicago. In a career that spans over 30 years, many of which were spent in senior City of Chicago government positions of trust and confidence, Ed worked on a variety of complex projects such as the McCormick Place Expansion, Navy Pier Redevelopment, Central Station and the Lakefront Millennium Park. He has written numerous municipal code amendments for the City of Chicago which were approved and implemented by city departments and agencies concerning a variety of municipal issues. He has argued dozens of cases in state courts involving a wide range of zoning and land use issues. City of Chicago Department of Zoning. Ed has experience with virtually every type of land use development in Chicago. His practice is highlighted by his work on behalf of developers for projects ranging from single-family homes to high-rise residential and commercial buildings. Ed has acted as zoning counsel for a national developer in a 26-acre mixed-use, transit-oriented development and for a 7.5 acre mixed-use development containing 1,500 dwelling units. He has successfully represented developers in a variety of matters and has obtained an array of approvals and entitlements for projects involving complex zoning and development issues. Ed has also represented the Chicago Park District in obtaining approvals for two major harbors and other Lakefront matters. He has served on various Mayoral Task Forces including the Group Home Task Force, Open Space Committee, the Landscape Advisory Executive Committee and the Mayor’s Zoning Reform Commission. 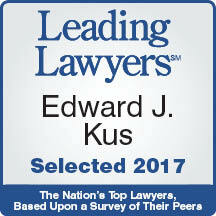 Ed has been awarded an AV® Peer Review Rating from Martindale-Hubbell, its highest rating for ethical standards and legal ability. He is also a Leading Lawyer in Illinois, which consists of the top 5% of Illinois lawyers as selected by his peers and was named to the Illinois Super Lawyers list. 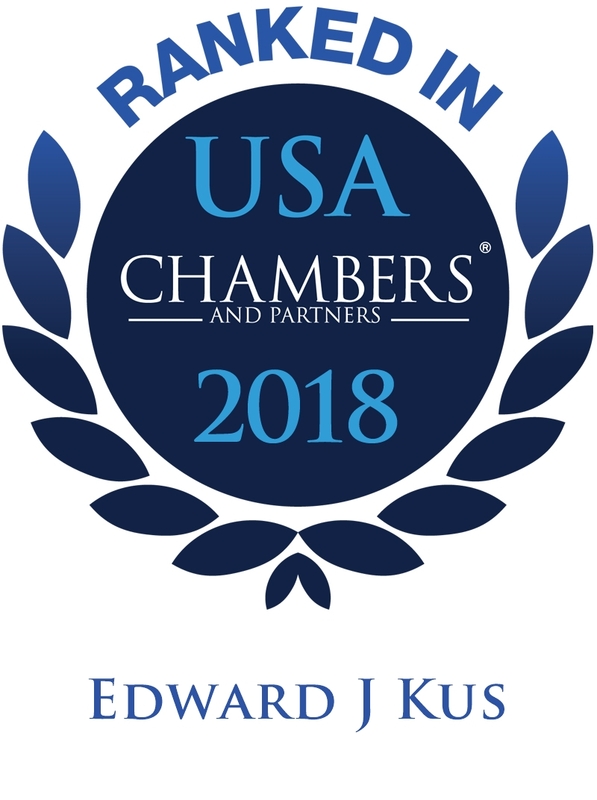 Ed has been ranked as a top lawyer in the area of Real Estate–Zoning and Land Use in the 2009 through 2017 editions of Chambers USA: America’s Leading Lawyers for Business. He was awarded the Harry Chaddick Distinguished Public Service Award by Lambda Alpha International in 2004. Ed is a frequent speaker on zoning and land use issues before a variety of professional audiences, including continuing legal education conferences.